Apple is often critiqued for failing to address the mid- and lower-end of the handset market, since this segment of devices is taking off with strength in emerging markets. Yet, despite the company’s focus on high-end pricing for the iPhone — a major reason why iOS users spend up to ten times more than Android device owners — a robust market for ‘budget’ iPhones has emerged organically in parts of Asia. In parts of Southeast Asia in particular — including Vietnam, Thailand, Cambodia, Indonesia and other places where smartphones are not subsidized widely (or even at all by carriers) — consumers have found a way into Apple’s ecosystem by purchasing older devices or units refurbished by unofficial Apple shops. These shops, which are often little more than kiosks in busy IT malls, have sprouted up to spread the distribution of iPhones into a new layer of consumers — those who desire but can’t afford high-end products. Other than selling fixed-up iPhones, they also carry Android devices and a diverse array of tablets and smartphones. 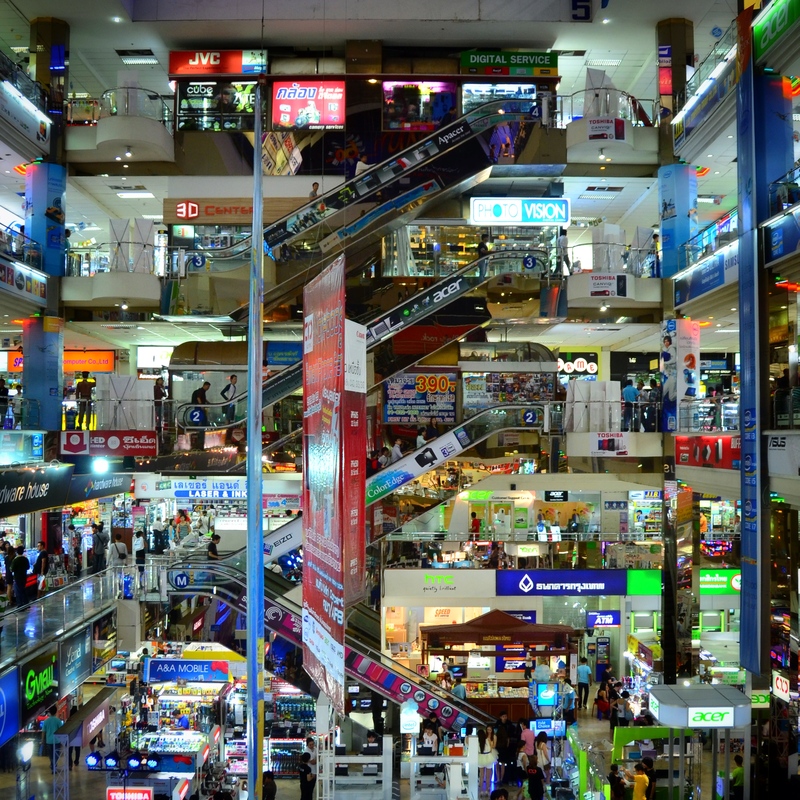 One example is Thailand’s Pantip Plaza, a large IT mall housing iPhone/smartphone repair kiosks, IT shops and resellers (official and less than official) and even genuine stores from Samsung, Sony and others. Items on sale include all manner of PCs, laptops, smartphones, tablets, printers, cameras, (usually pirated) software and more — but what really stands out is the bustling trade in used smartphones. Many consumers visit IT malls to shop for a deal on an older smartphone. 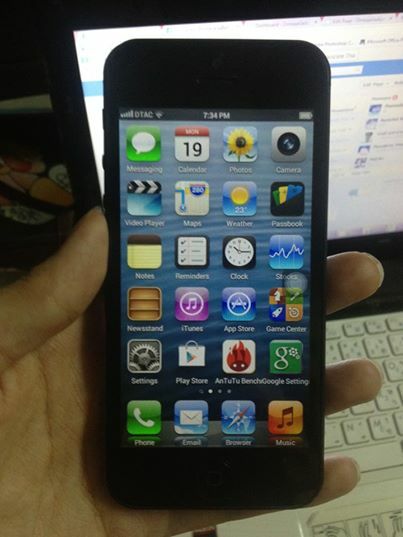 For example, an iOS 7-powered iPhone 4 that is refurbished in-house, typically sells for around 4,000 THB (circa $120) — that’s a far lower price than the iPhone 5s and its 23,900 THB ($720) price tag, but older devices like the iPhone 3G are also popular. Similar offers can be found in other Southeast Asian countries. Malls are also popular destinations for fixing damaged devices on the cheap, helping avoid the need to splash out on a new model. Violating a warranty is not a big deal if your phone was acquired used, not to mention that Apple has no flagship retail stores in Southeast Asia, where it relies on official resellers. It’s difficult to put a valuation on this cottage industry, but it’s clear from walking around Bangkok and other cities, that unofficial sales are enabling people who would otherwise be unable to afford an iPhone or Galaxy, to get into Apple and Samsung’s ecosystem. Likewise, it is impossible to say how much these users are worth to Apple, and how much they spend on apps. Some, for example, carry an iPhone as a WiFi-only device but use a dumb phone for calling and texting — but the aspiration to own something bearing a ‘quality’ logo is clear. As we commented last year, Apple is content to leave the rest of Asia untapped as it focuses its primary efforts on China and Japan. That’s unlikely to change for a while due to numerous reasons — including lower average salary and the lack of carrier subsidization in many countries — so it’s interesting to see this organic market for used devices rise. 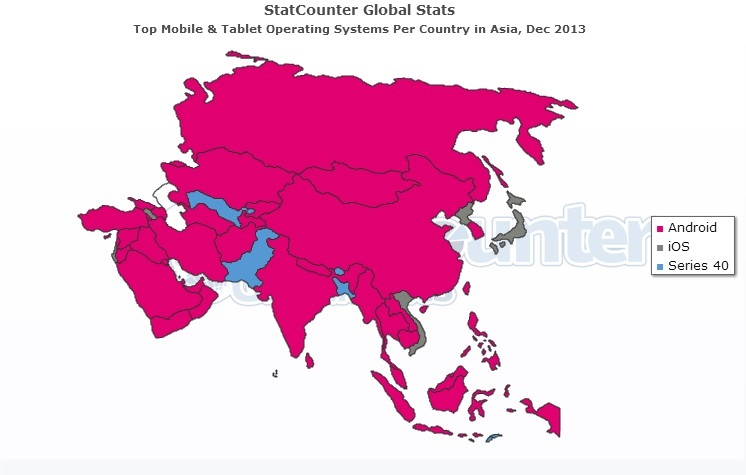 In terms of marketshare, Android is largely dominant across Asia. Statcounter, an Internet analytics platform based on 3 million websites, gives the Google-owned platform the lead in most parts of Asia and that’s largely reflected by other research. Note: The store owners I spoke to asked that I did not photograph their shops, so I’ve sourced images from elsewhere.